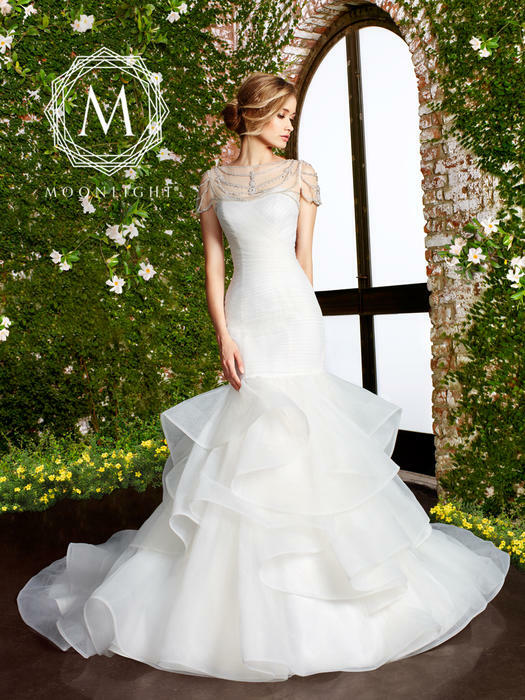 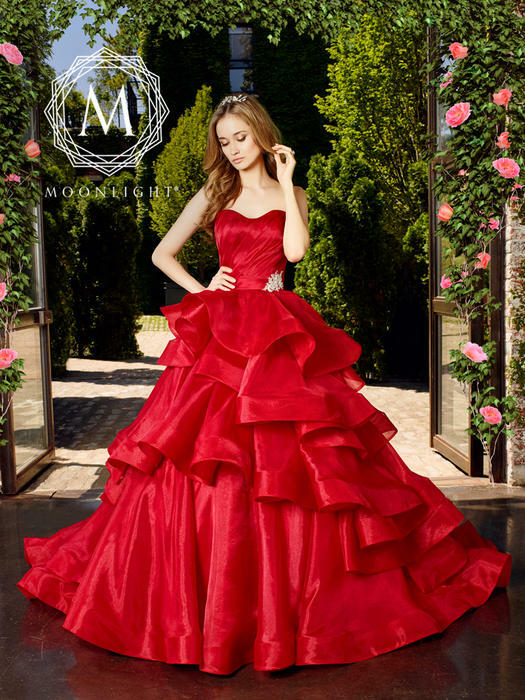 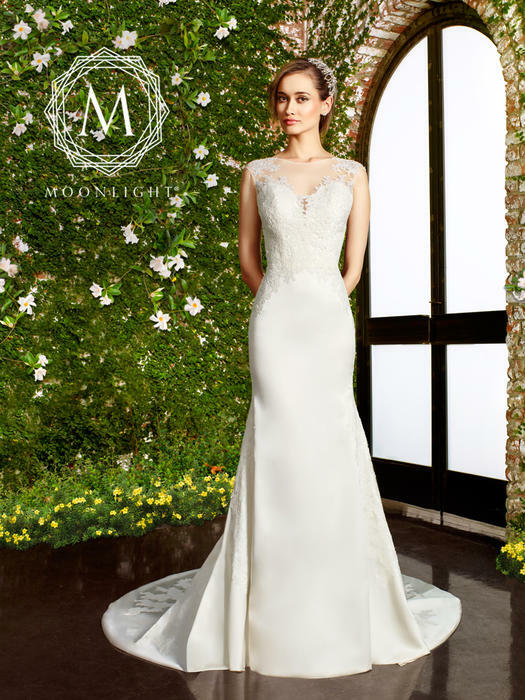 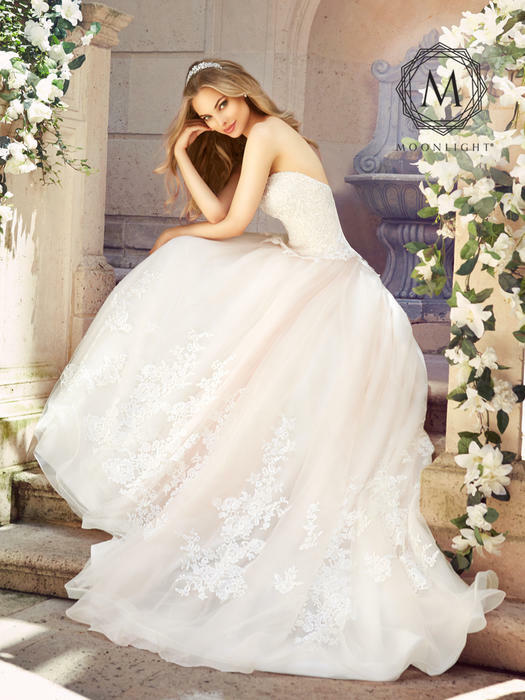 Moonlight is one of the most prestigious names in the bridal industry. 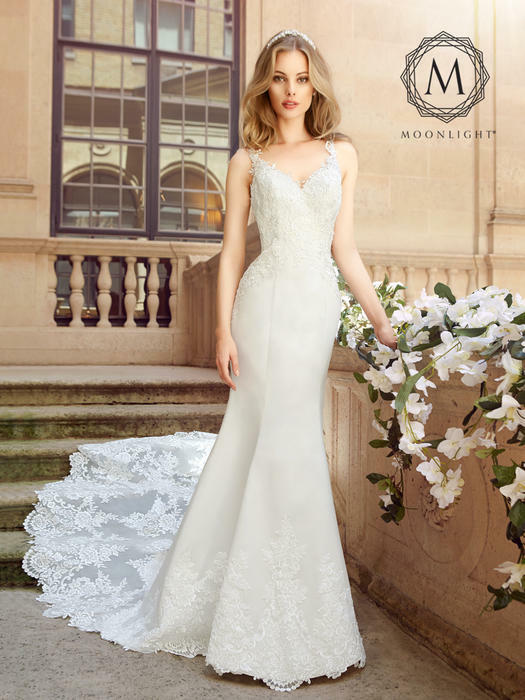 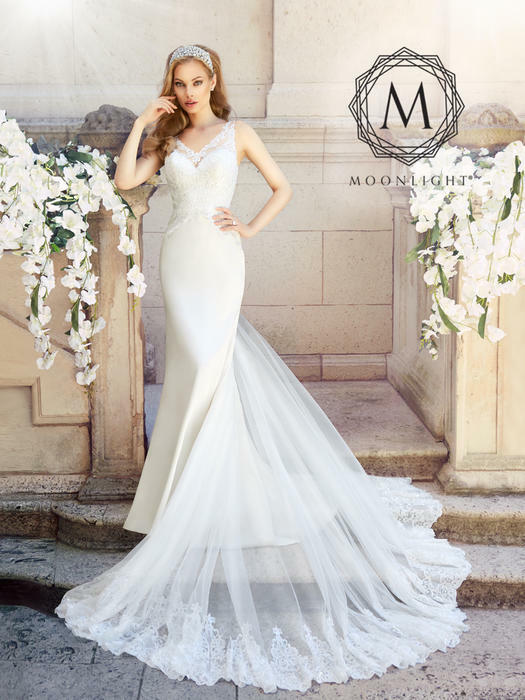 Moonlight has set out to create an experience that every bride fantasizes about, from the moment our gowns are put on to the day you walk down the aisle. 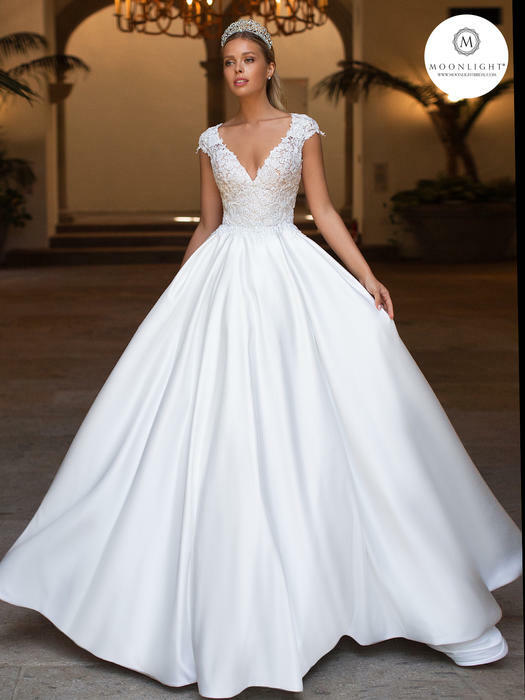 Our gowns are crafted starting with an incredible fit, the most luxurious fabrics, rich lace, and hand sewn Swarovski crystal details.